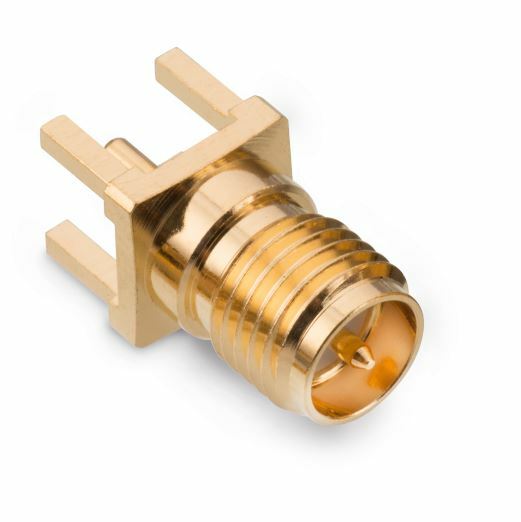 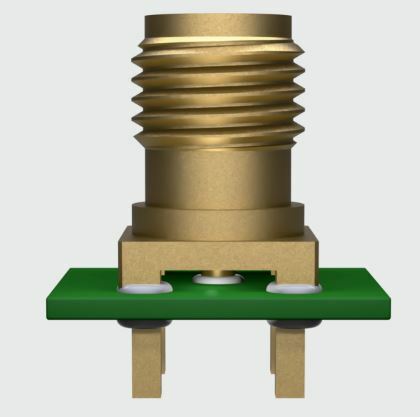 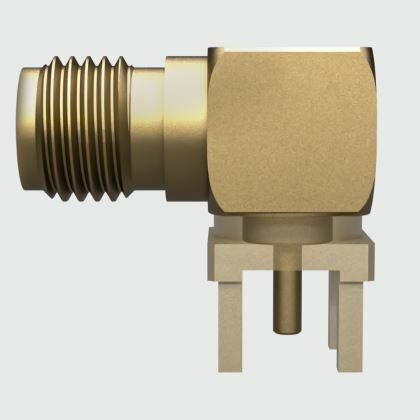 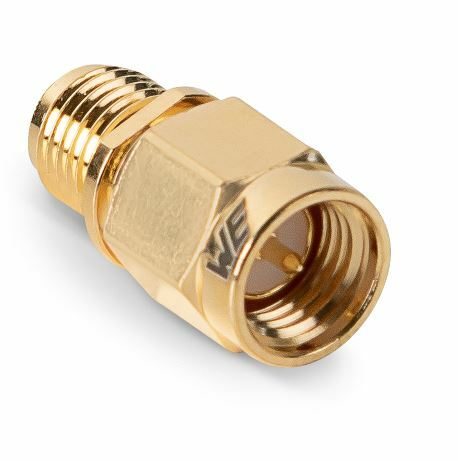 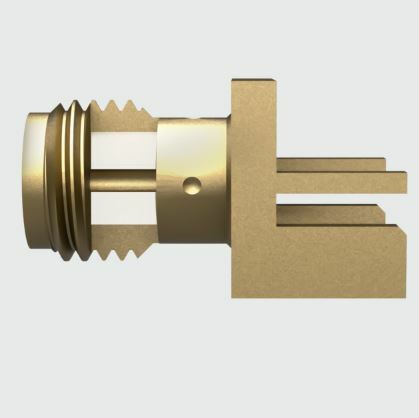 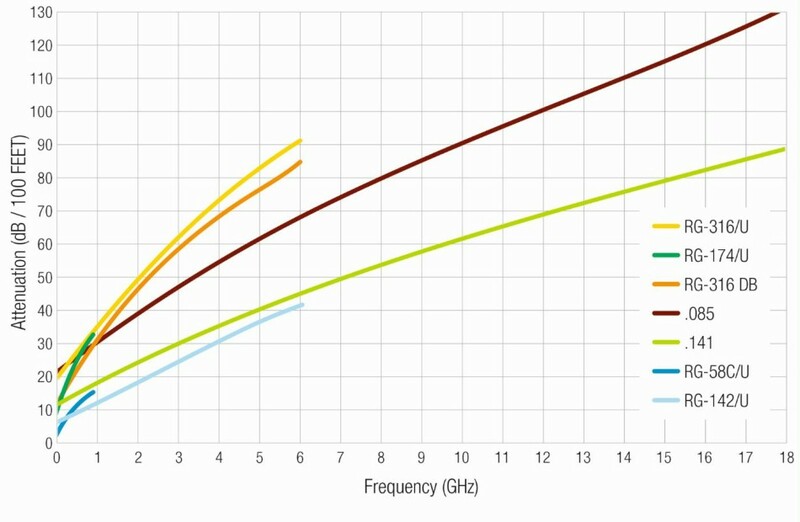 The SMA connector is designed for a frequency range of DC to 18 GHz at 50 Ω impedance. 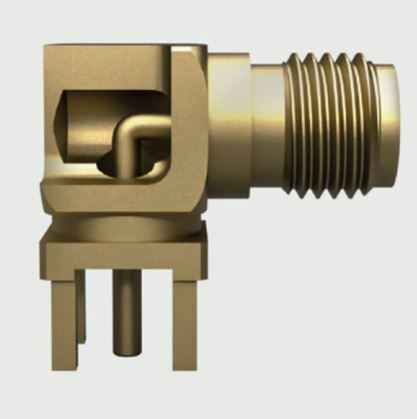 With its threaded-type coupling mechanism, it is perfect for securing your connection in intensive vibration environments. 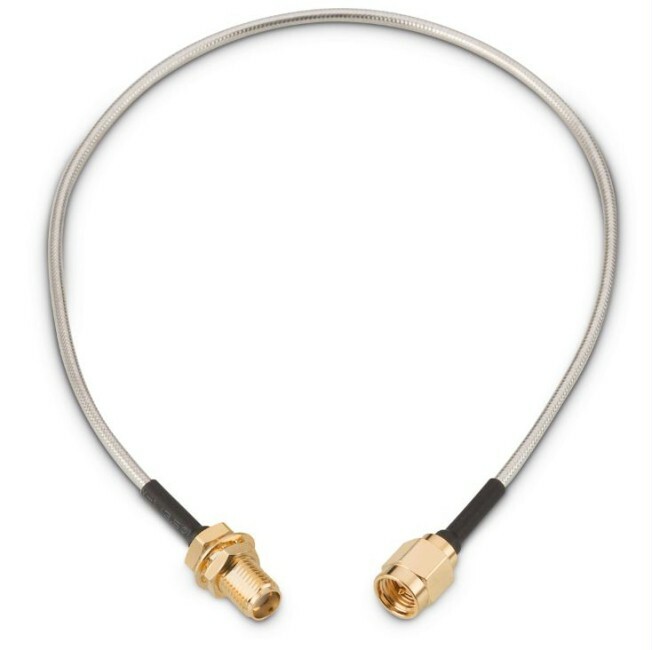 Flexible MOQ for whole cable assembling!